Happy "FITmas" and A Merry New "Rear"
Whole month: Dominate December - attend all Thursday night runs & earn some free Blue Sky swag! 12/8- Kiawah Marathon/Half Marathon Expo -Come try out our newest running shoe brand Topos plus other fan favorite items. 12/10 - Mt. Pleasant Christmas Parade - look for Blue Sky in the parade! 12/12 - Information Session for Parris Island Training Program (training begins 1/6! ), at Blue Sky @ 6:30pm. Come meet the coaches, ask questions and learn how to complete your first tri or take your tri season to the next level this year. 12/16- Power Hour Swim Clinic - Ion Pool, 7am, join Coach Kayla to build a strong freestyle foundation focusing on drills for correct body positioning, kick and rotation. Peek Ahead:Our popular Bridge Run Training program will start on 2/12! Look for an information session coming in January. 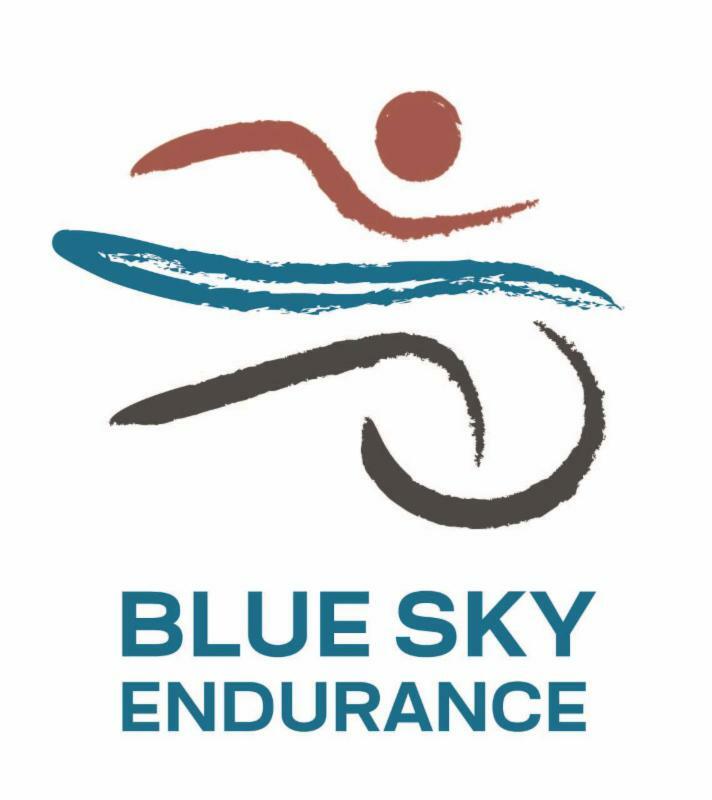 Coaching options - Blue Sky Endurance Coaching powered by Team Kattouf - nutrition, custom, individual, group training available. Contact us! Group Run - Thursday 6:00pm - bring your blinkie light! 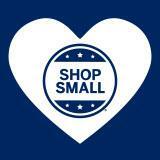 Don't forget about our ongoing referral program--with every customer referral, YOU get a FREE pair of socks! Now is the time to seize the day! We're spending a lot of time focusing on our families during this time of year, but it's time to plan ahead and look past the crazy busy holiday season. If you can see through the tinsel, holly, and candle lights you'll see January is just on the other side (no, not the Upside Down for all those Stranger Things fans). December is the time to start thinking ahead to begin planning for 2018. Set a goal: Do you make a New Years Resolution? So many people make them, have great intentions about keeping them, but within 2 weeks they are all but forgotten. Usually I don’t make resolutions per se, I like to set new goals for the new year. I find that if I call them ‘goals’ I am much more likely to achieve them. Why is that? For me a goal is more attainable through a series of actions/steps that lead to an end result– a goal. Resolutions, on the other hand, are amorphous blobs of ideas with no clear path to an end result. For example “I want to lose weight”—um…how is that going to happen? This might be better stated as a goal: I want to join a Masters swim group and swim 2 days a week, ultimately swimming 500 yards without stopping. Boom— a goal that is easily measured and achieved. Hire a coach: Coaches are great because they learn about your unique training needs. Over time, coaches learn how you respond to different types of training. Paying someone for a training plan can lead to greater accountability too. If you pay for it, you’re more likely to follow it. Finally, coaches push you more than you would push yourself. I know that my coach throws out paces for workouts and I want to shout out no way, but I do it and am amazed by the results. Option three is the best of all: COMBINE ALL THREE of the above----Mind. Blown....--- can you really combine all three of the above ideas and survive?? Yes you can. You'll survive and thrive! Pick a race such as Parris Island Triathlon or the Cooper River Bridge Run, and join our coach led training groups to help you achieve your goal while being guided by a coach AND meeting a whole group of like-minded people with the same goal! BOOM! Mic drop....Have you ever heard our head coach Rick Kattouff talk?? He's amazing. Heck I want to do whatever he says because he's so freakin smart. Don't miss out! And the Turkeys have it! 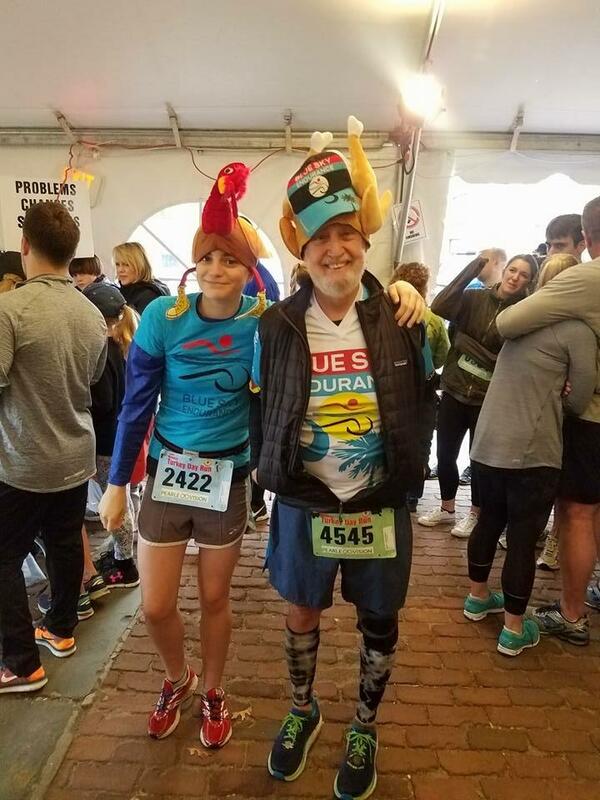 Way to look good while sporting a turkey hat! Not too many people can pull that off but Joe Myers can. Looking good in your combo turkey leg hat mixed in with the Blue Sky gear. And your granddaughter looks good in the "I'm still alive" version of the turkey hat. Way to represent Blue Sky! Don't forget to stop by and get your free prize. Just workout more, right? This is the thought process of so many during the holidays. Individuals overeat and/or over-drink during the holidays and then they try to buffer feeding frenzy by working out more the next day. Does this work? Well, it works about as well as washing your feet with your socks on. Always keep in mind, when it comes to body composition and nutrition, we cannot out-work improper nutrition. One of the main reasons this ‘workout more’ mentality does not bring about results is because of the mindset that accompanies it. This is the save up/make up mind set. Let’s set the stage. 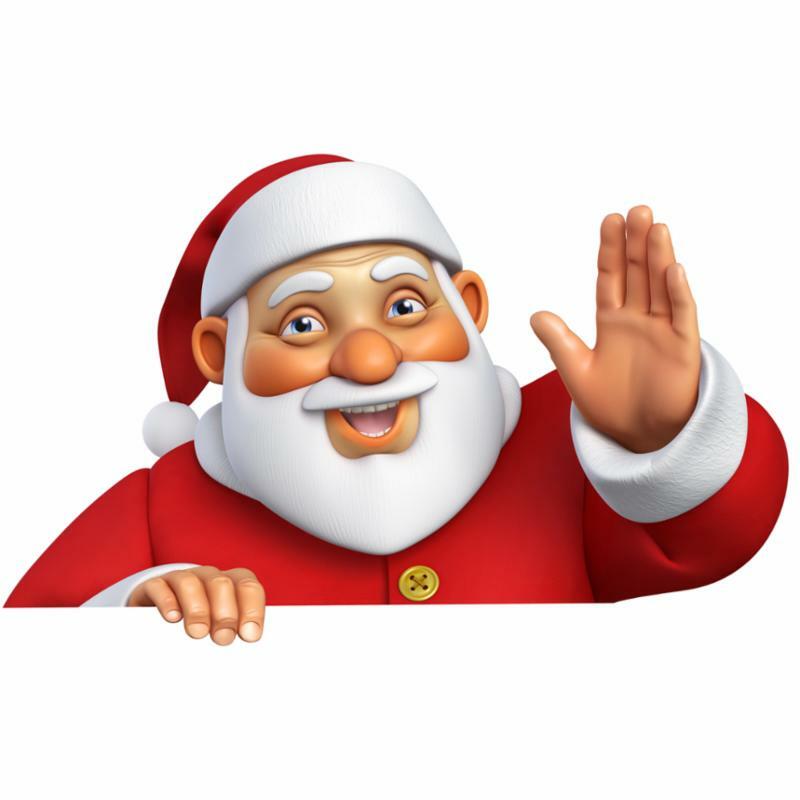 Individuals have a holiday party to attend and so they ‘save up’ calories (ie: they do not eat very much during the day of the party) so they can enjoy the party food and beverage. What ensues is nothing shy of a feast that could feed an army. The individual is then miserable and frustrated from eating so much. So, what’s their next move? Yep, you guessed it; time to ‘make up’ for the overeating session the night before. They wake up the next day and do not eat and they workout (often times much longer and harder than normal); thinking this will make up for the calorie overload from the previous night. But, as the day progresses, what happens? Well, because this individual chose not to eat (or eat very little) on this day to make up for the day before, their hunger reaches an all-time high and they are famished. And this leads to ano ther night of overeating…and the cycle of save up/make up continues. Sound familiar? We here at Blue Sky LOVE our new shoe line, Topo Athletic. With a tag line of "Move Better. Naturally" what's not to love?! 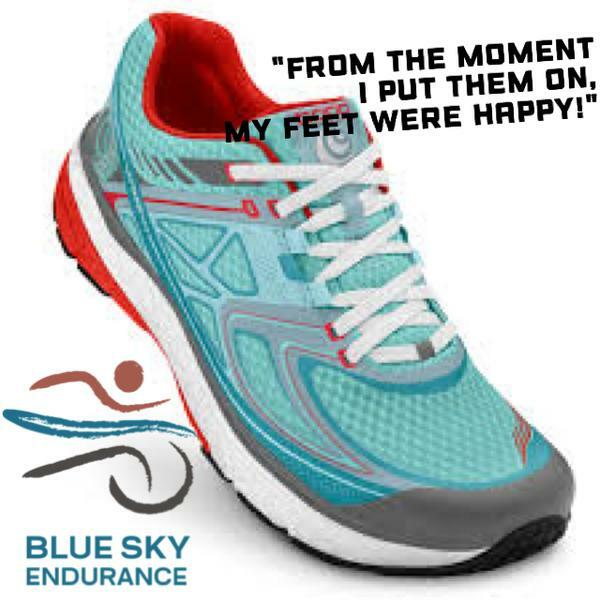 These shoes are lightweight with a roomie toe box to promote a more natural run style - no gimmicks. It's a brand "created for and by athletes, with a mission to develop footwear that honors the shape and biomechanics of the human foot." We're all athletes so why not come on in and try out our newest shoe option. You won't be disappointed, you will be eternally grateful for the incredible fit and feel you'll get in these shoes. Plus you will look really cool.